While we carry all the basic colors that other window manufacturers do, we understand that picking colors is half the fun of owning your own home. 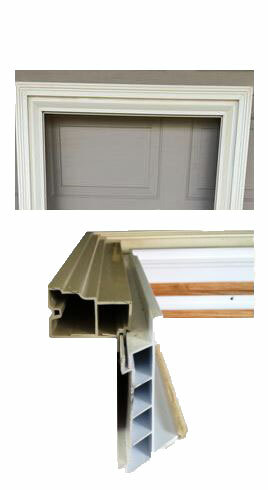 We carry 6 standard interior colors, and 16 standard exterior colors. You’re still not sure you found the right color? Not to worry. Bring us a sample of the color you love, and we’ll match it. See our Color Selection Guide for more information. Half round, quarter round, full circle, oval, cathedral and many more. 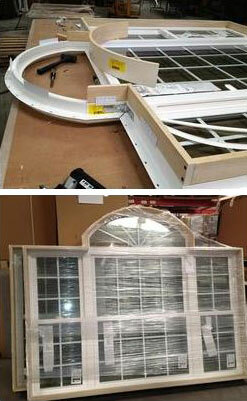 Our specially shaped windows can be customized to fit just about any space, or to define a feature of the home. We also offer diamond grid or traditional colonial grids. Our grid system is within the two panes of glass, so cleaning isn’t obstructed. 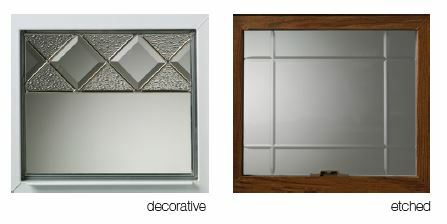 Beautiful stained or leaded glass can uniquely filter glass into the home. Etched glass can provide elegance with v-grooved patterns. 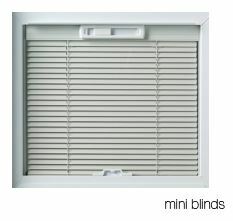 We also offer various patterns that obscure the view and allow for privacy in baths or bedrooms. uncluttered. They also help prevent wear and tear from pets or children.